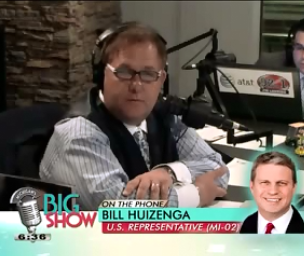 Washington, DC – Yesterday on Michigan's Big Show with Michael Patrick Shiels, Congressman Bill Huizenga (R-MI-02) excoriated the culture of shading the truth the Obama Administration has established in Washington. On the Senior Staff of the White House Knowing About The IRS Scandal But Apparently Not Telling President Obama: I set the culture in my own office. I can tell you, if my Chief of Staff, my Legislative Director, or my District Director knew some major details like this and I had to find about it in the news like everyone else, I would be looking for a new Chief of Staff and a new District Director. 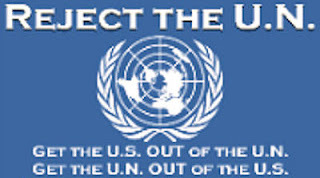 … What they are calling it in Washington is the "Don't Tell Dad" mentality that the Administration has. Either they (The White House Senior Staff) are all incompetent or it is definitely a questioning of their character. On The Culture Being Created and Put Forward By The Obama Administration: It's the pattern of behavior. There are a lot of us that had these concerns and tried to talk about it this past election. That, I think, is the frustration so many of us have. It is just a pattern of not quite coming out with the truth and shading details. It's all these things: Fast and Furious, whether it's Benghazi, certainly as we are seeing with the IRS scandal here - This Administration never wants to fess up. Tags: Michigan's Big Show, Michael Patrick Shiels, Congressman Bill Huizenga, Michigan, Obama Administration. Don't Tell Dad Policy (MI-02) To share or post to your site, click on "Post Link". Please mention / link to the ARRA News Service. Thanks!